I took my nephew and niece to see this movie this past week, and one thing was clearly noticeable. The movie is a bit to overwhelming for small kids. However, if you don’t go to this movie to see a funny and uplifting ‘Hook’ remake, but instead go to see a more deep and thrilling retelling of a childhood tale, you will be most pleasantly surprised. The movie, from this point of view, is fantastic. I feel bad that it has received such harsh reviews from parents that apparently took their small kids to a movie without first at least watching the trailer. 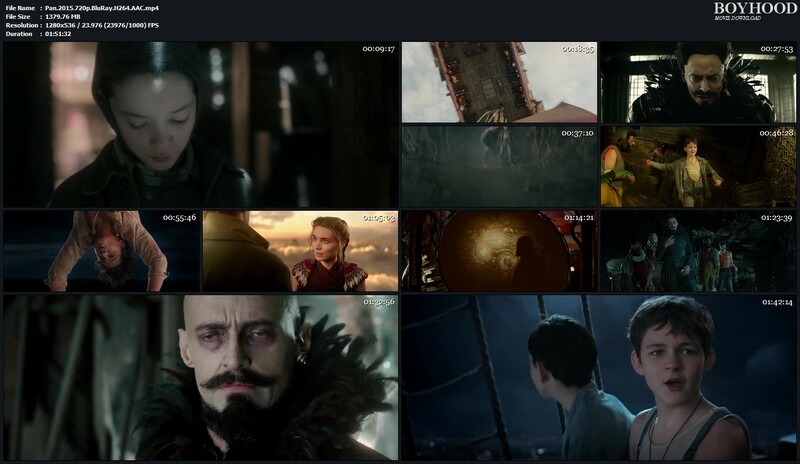 Its a bit darker then its predecessors, but is clearly shown that way through the trailer. Let me put it this way, if the trailer looks like a movie you want to see, you will not be disappointed here. 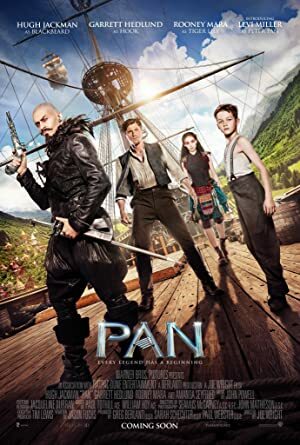 Twelve-year-old orphan Peter is spirited away to the magical world of Neverland, where he finds both fun and danger, and ultimately discovers his destiny — to become the hero who will be for ever known as Peter Pan. Tagged comedy, Coming of Age, fantasy, teenager boy. Bookmark the permalink.